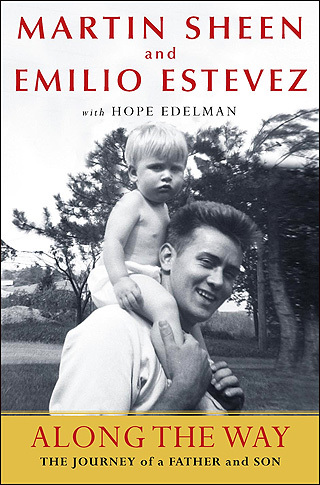 Emilio Estevez | "clever, well-informed people"
At first I felt like Martin Sheen and Emilio Estevez’ joint memoir, Along the Way, had some broader points to make about the father/son relationship, and what it means to be a man in contemporary society. Strangely enough, as the chapters start to be about “what they learned” as opposed to how they lived together, the book started to feel more specific to them, and less broadly applicable. Still fascinating, but fascinating as a memoir of these two individuals living very particular lives. A definite read if you’re interested in their work.